According to reports, founder of beauty company Deciem, Brandon Truaxe, has passed away. The news was circulated in an email early on Monday morning with acting CEO Nicola Kilner informing employees of his death and it is believed that Brandon passed away over the weekend. The cause of his death has not been disclosed. "Brandon, our founder and friend. You touched our hearts, inspired our minds and made us believe that anything is possible. Thank you for every laugh, every learning and every moment of your genius. Whilst we can’t imagine a world without you, we promise to take care of each other and will work hard to continue your vision. May you finally be at peace. Love, (forever) your DECIEM". The Ordinary, an affordable skincare line with top-quality ingredients first launched in 2013 and instantly became a major hit with beauty fans. 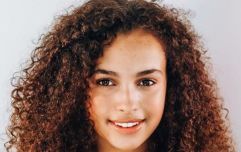 Many of its products attracted lengthy waiting lists and sold out time after time which led to Estée Lauder acquiring a stake in the brand in 2017. 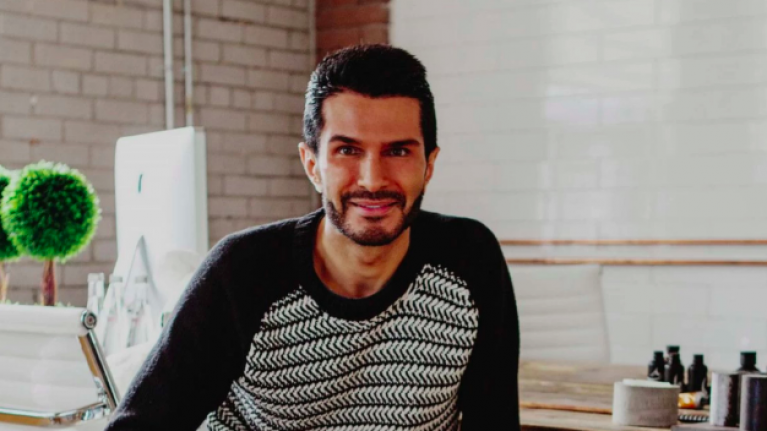 Brandon Truaxe was ousted from his position as CEO last October after he announced that the company would be shutting down with immediate effect, saying that all of the employees at Deciem had been involved in "criminal activity".